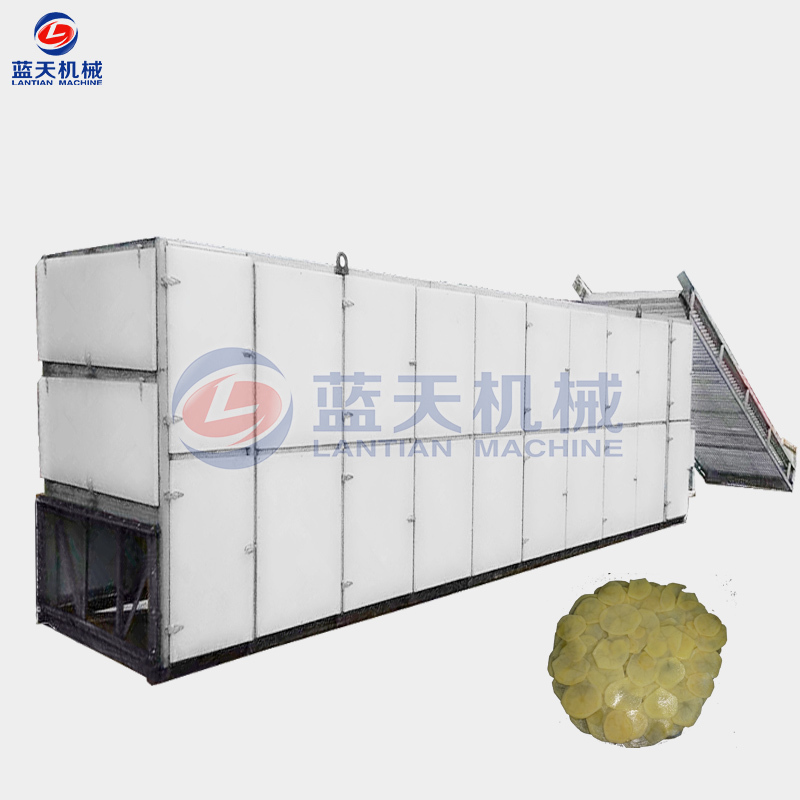 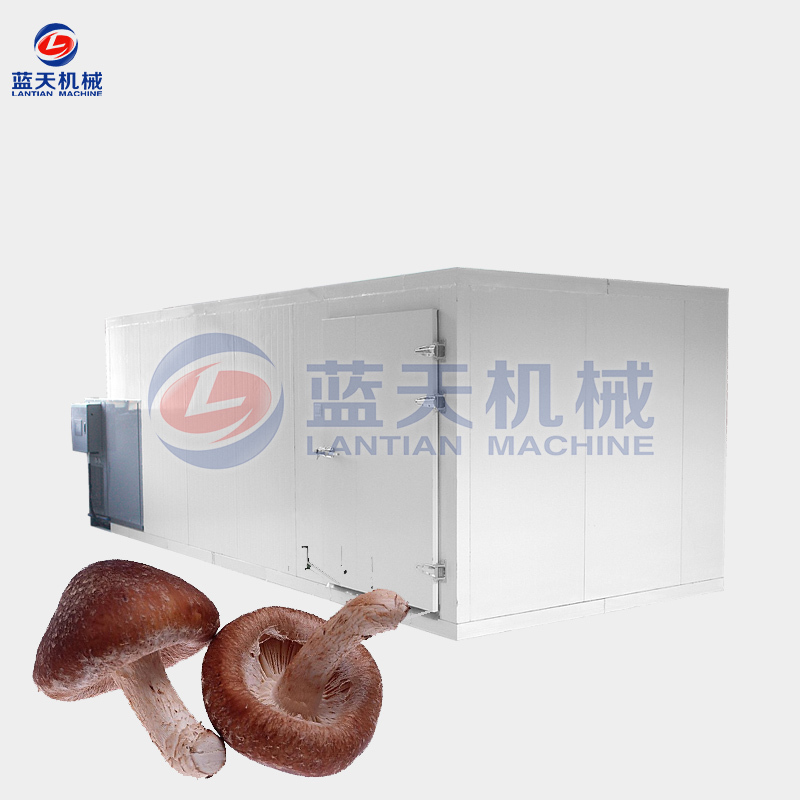 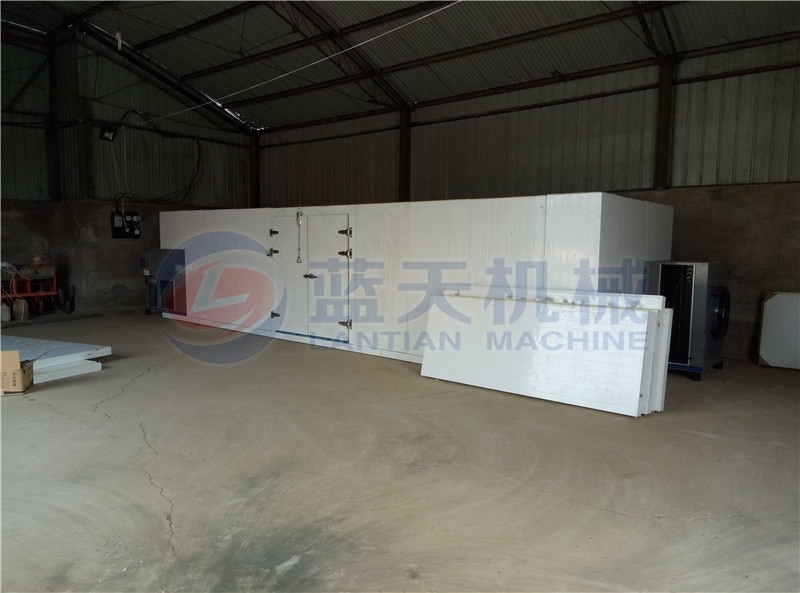 Mushroom Dryer Machine, Turmeric Dryer Machine, Ginger Dryer Machine, Potato Chips Dryer Machine_Henan Lantian Machinery Manufacturing Co., Ltd.
Henan Lantian Machinery Manufacturing Co., Ltd. is a professional manufacturer and supplier of food processing machine. 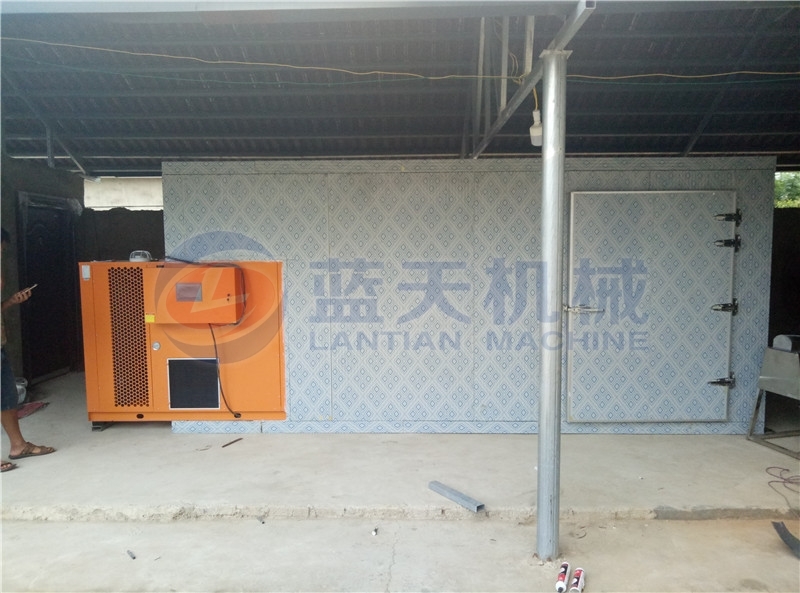 Our company has developed dryer machine and washing machine, cold storage, slicer machine and other supporting machine since our company were established. 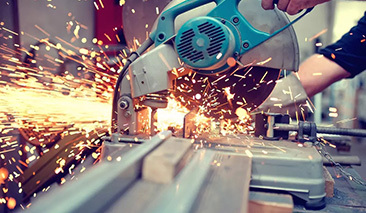 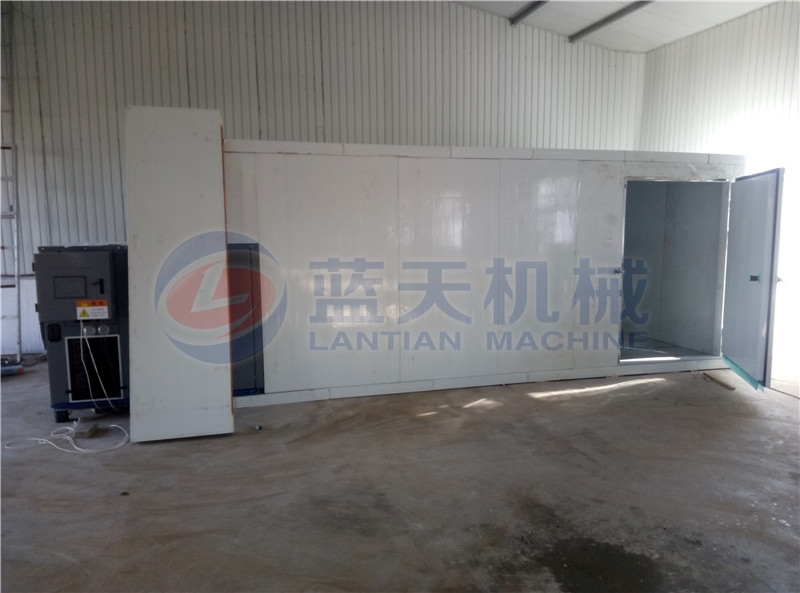 Our machines are designed and developed by our designer, and the design is humanized, easy to operate and maintain, which are very popular and loved by customers. 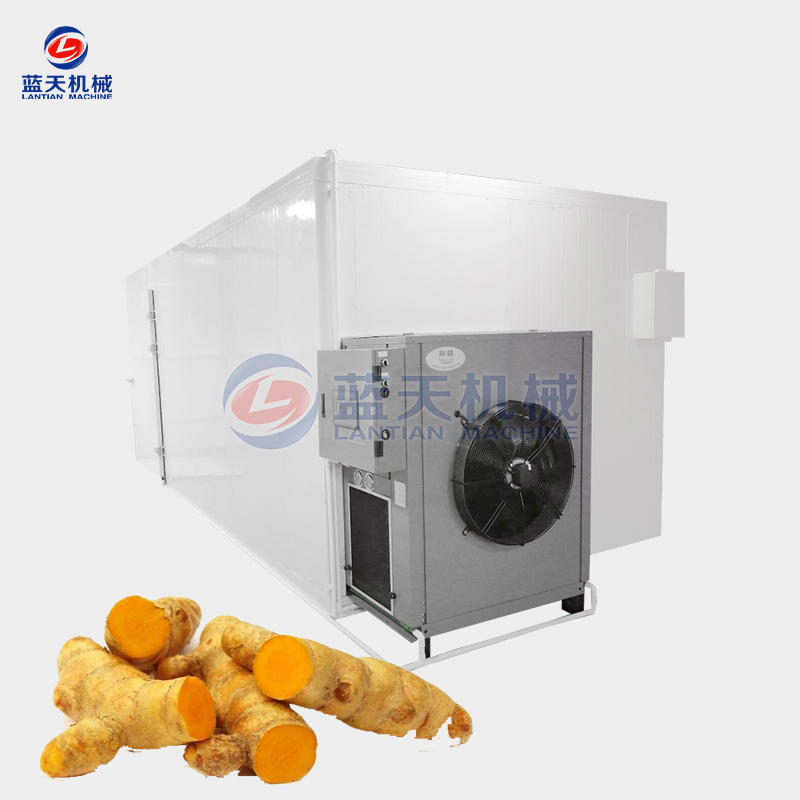 And now we produced potato chips dryer machine, ginger dryer machine, turmeric dryer machine, mushroom dryer machine, and they are have excellent performance and reasonable price, which loved by customers in many countries. 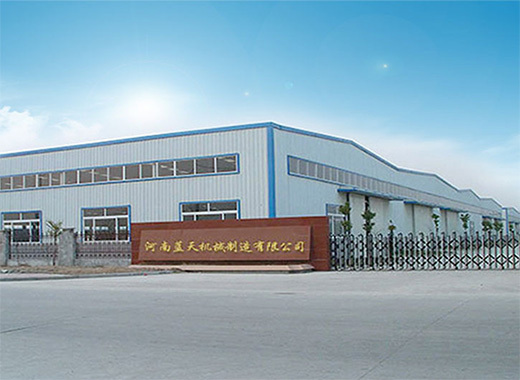 Our company is located in the middle section of Heluo Road, Gongyi City, near the Longhai Railway and Lianhuo Expressway, the geographical location is convenient and provides great convenience for freight transportation and customer visits. 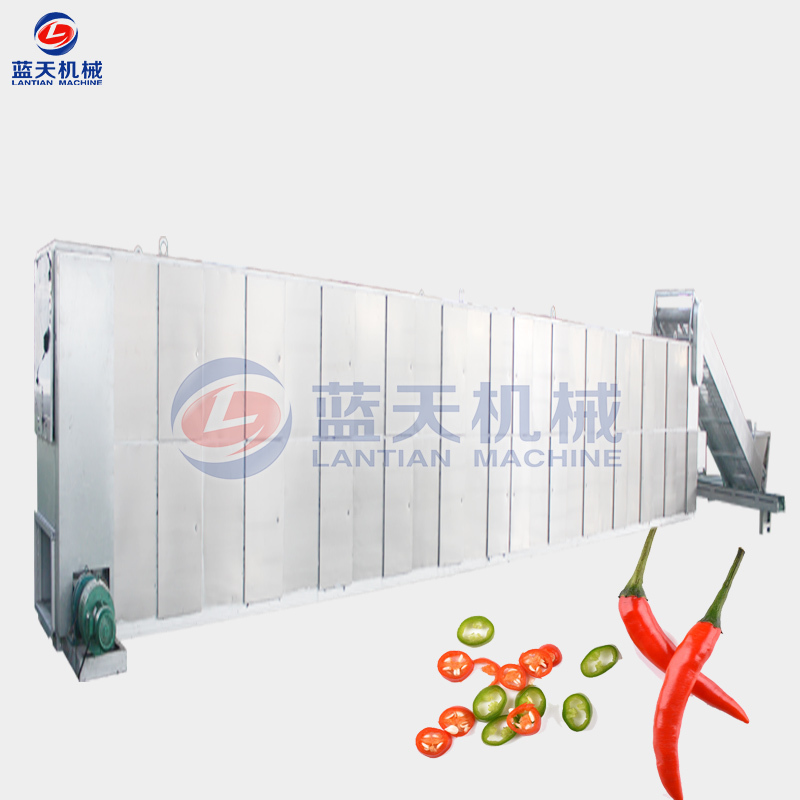 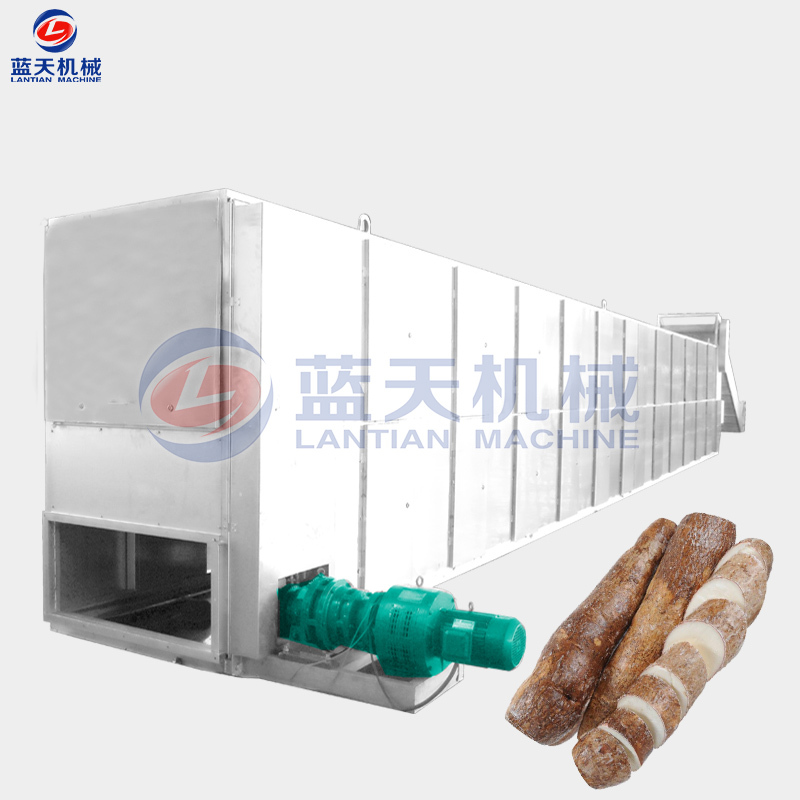 If you need food processing machines such as dryers, please contact us, Lantian will be your good choice. 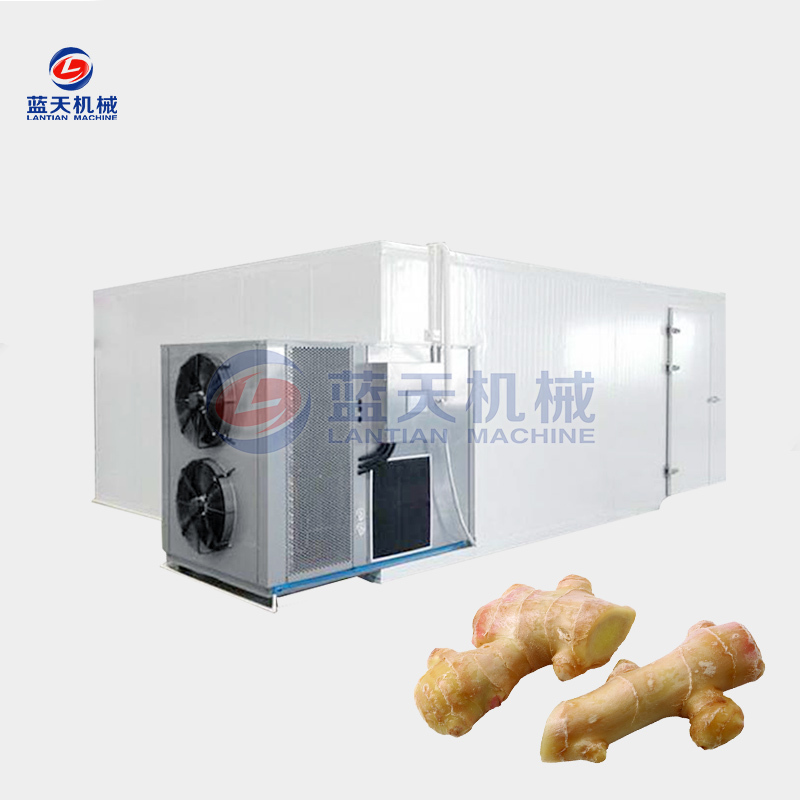 Our ginger dryer machine is manufactured from food grade steel plates without deformation and rusting. 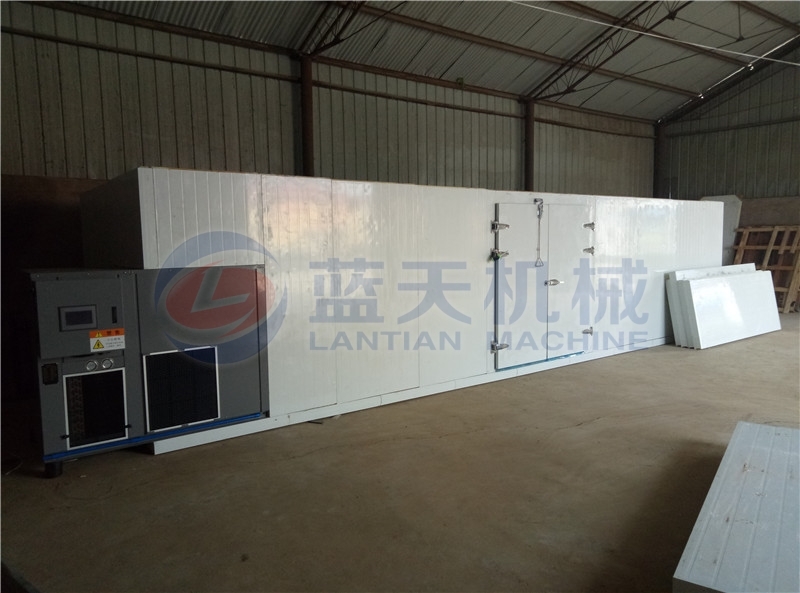 It uses clean energy and electricity without any auxiliary fuel.